Here are a few questions to help with reflection and ultimately your focus – where do you spend most of your time? What do you focus on in that time? If you were to change your focus on something more positive what would that look like and what would the benefits be? The basic principle is simple and can be related back to the groundbreaking audio tape series by Earl Nightingale The Strangest Secret. His premise is this – “whatever you spend your time thinking about is what you will become!” That’s another way of saying whatever you focus on is what you will see and what you will achieve. Sometimes the most simple thing we can do can have a profound impact on how we show up each day, determine where we are going, and what happens when we get there. 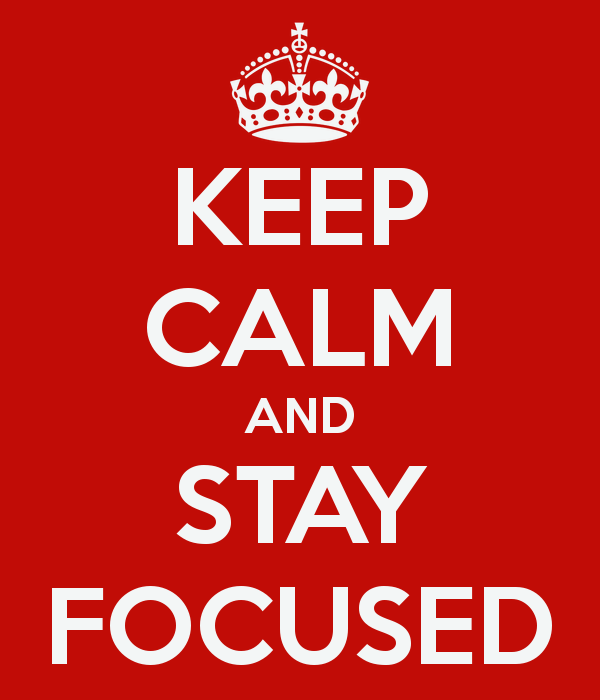 Today choose your focus – don’t let it be chosen for you. Then when you choose, choose to see opportunity where there may be problems. Choose to see talent and potential where there may be someone struggling to get the job done. Choose to be a giver and not a taker and see whose life you can impact. Choose to serve others and not ask to be served. Along the way, you may just impact your own life in ways that you can’t imagine! PS: For a more detailed blog about the power of reflection read this one posted earlier this year. Enjoy and spread the word if it impacts you!